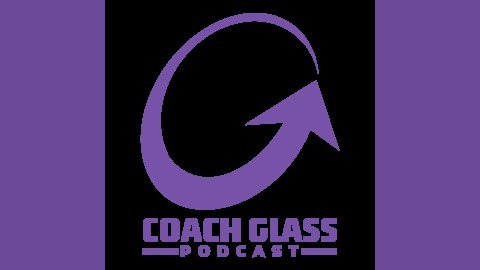 Coach Glass Podcast is for athletes, coaches and anyone wanting to maximize their potential. The King of Rotational Power shares his training techniques, golf fitness, coaching philosophy, mental coaching, nutrition and everything else that helps you take your life to the next level! Jason Glass is Edutainment! Dream Big Over Deliver and be Undeniable! @jasonglasslab Jason Glass is known by his peers as “The Coach's Coach". Coach Glass devoted the past 2 decades of his life as a strength & conditioning coach, helping some of the world’s top rotational athletes ranging from the PGA Tour, LPGA, NFL, and extreme sport athletes. 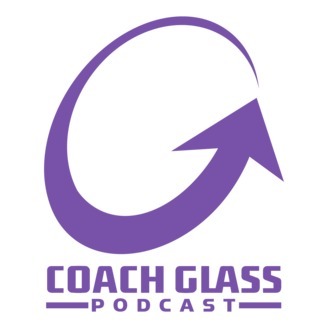 Coach Glass has injected his psychology background and philosophies on performance to create a unique perspective on what makes the world best perform at the highest level. Jason blends his experience in the field of athletics with his flare for stand up comedy to create his own unique style of speaking which he coined “edumatainment" (A blend of education and entertainment). With his personal mission to “Inspire others to greatness” he finds ways to connect with the audience in ways that spark and ignite positive change through introspection, challenging personal beliefs and awareness of one’s potential.